First read the manufacturer’s instructions for proper use and look for damage or ill-fitting parts immediately upon set-up. Thoroughly check that all mechanisms work correctly and present no hazards. Always keep the side rails up when not getting in or out of the bed. They are meant to prevent dangerous falls. The wheels of the bed should always be kept in the locked position unless the bed is in need of being moved. Make sure to re-lock the wheels when moving is completed. 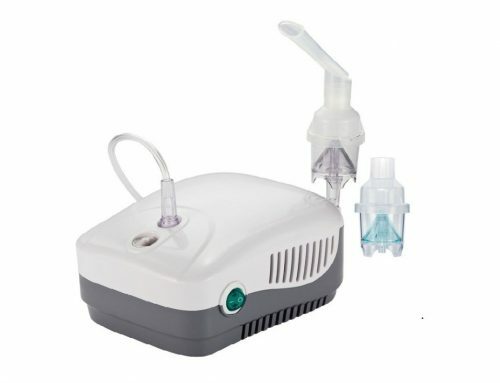 Keep hand control within easy reach of the patient. Make sure that the cord is not threaded through the bed rails. Lock the bed into desired position when reached. Equip the user with easy access to communication with both a bell and a phone. A night light or flashlight is also recommended for a bedside table. 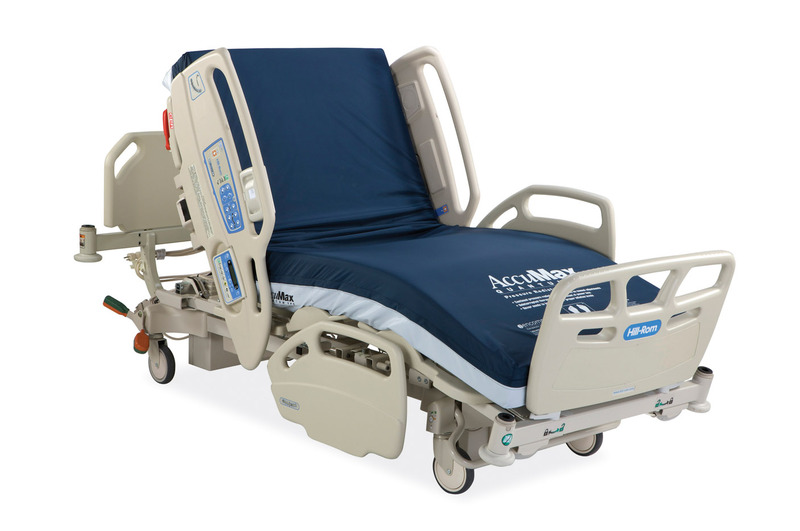 By keeping on top of the needs of the user, everyone in the home can quickly and safely adjust to having a hospital bed in the home. 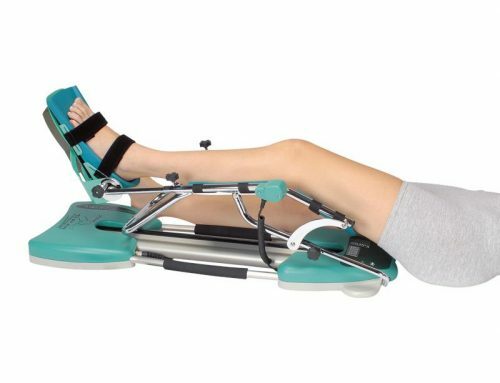 Shop for all your hospital bed needs at Therapy Supply House, your trusted online Medical Supply store.